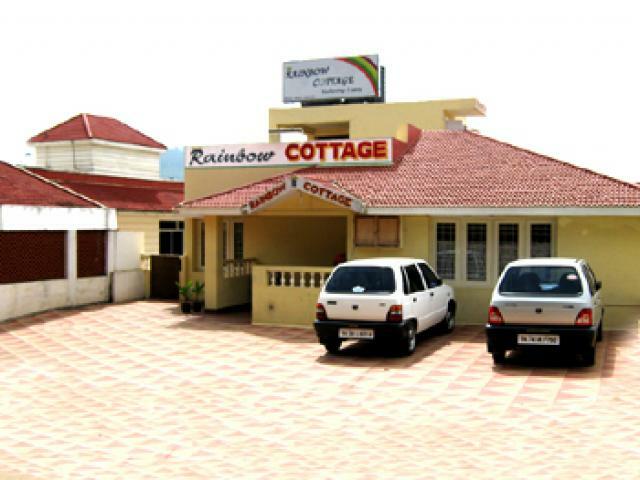 Rainbow Cottage was Started in the year 2000. 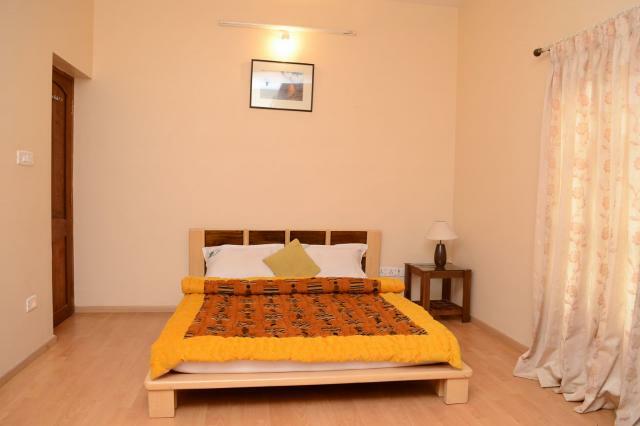 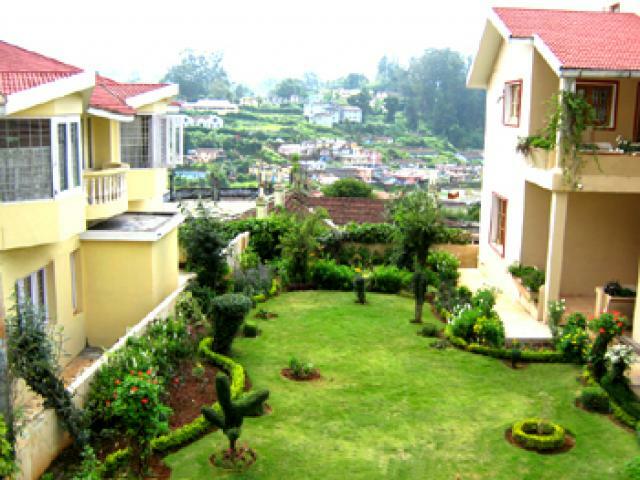 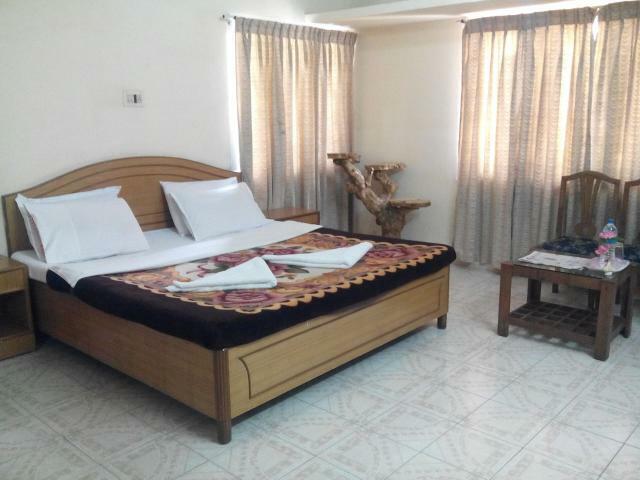 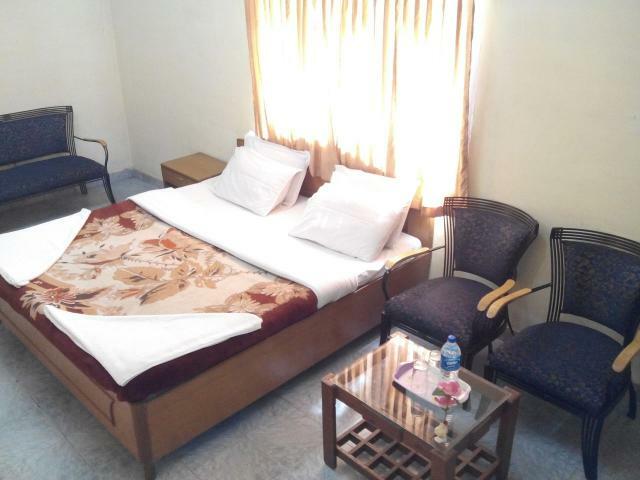 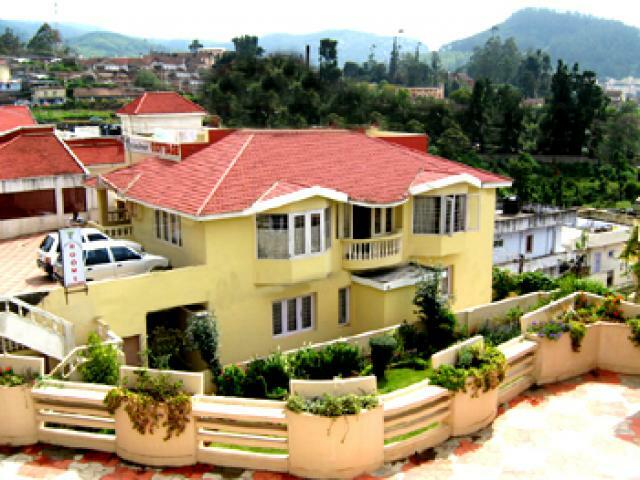 It is one of the best maintained cottages in Ooty, is situated just 1 KM from Ooty lake, in a very quiet, pleasant atmosphere ideal for peaceful rest and relaxation. 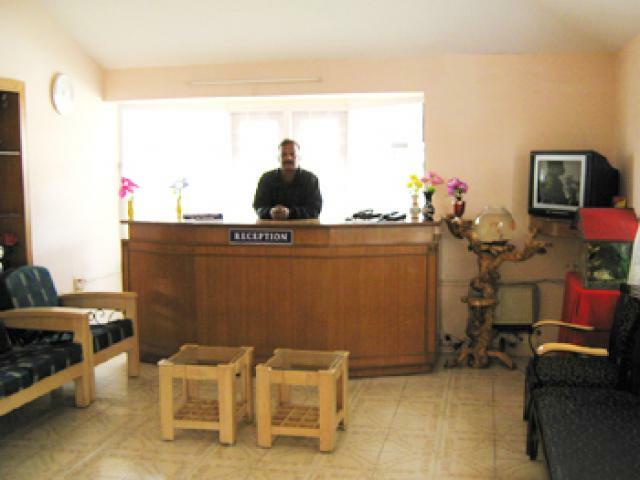 You will be enjoying highest hospitality in our cottage leaving pleasant memories for repeat visits. 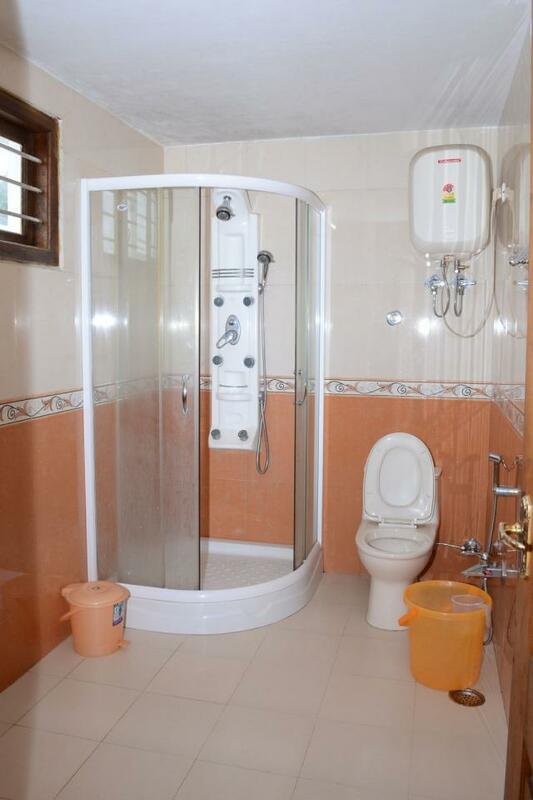 We offer tasty food with prompt service in a hygienic atmosphere and above all at a affordable tariff package. 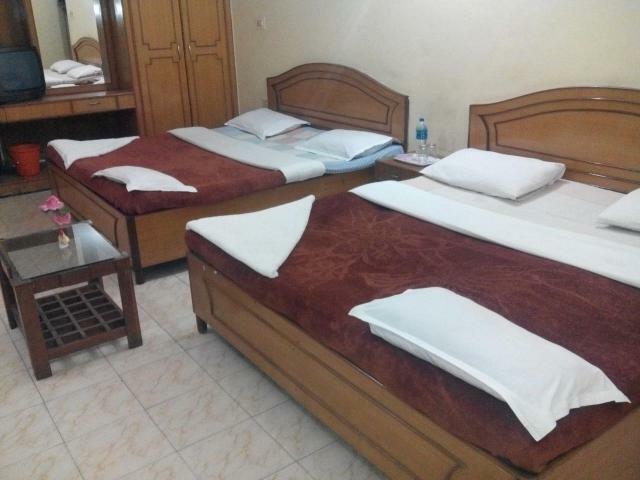 No charge for children age upto 12 years without any extra mattress.